declaration of incontestability filed for the above-identified registration meets the requirements of Section 15 of the Trademark Act, 15 U.S.C. §1065. The Section 15 declaration is acknowledged. 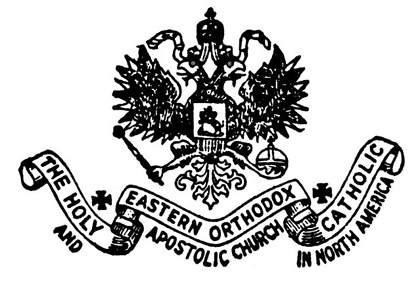 The religious body organized hereunder shall be known both ecclesiastically and in civil law (by incorporation) as The American Orthodox Catholic Church, short name for THE HOLY EASTERN ORTHODOX CATHOLIC AND APOSTOLIC CHURCH IN NORTH AMERICA ®. Either name is a legal name for this Church. second part exclosed in parentheses shall be deemed sufficient designation to point out this body to the exclusion of any other in all cases except where the full corporate title is required for purposes of civil legal documents. This name is a commonlaw service mark of this corporate Church since 1931. It was Registered with the U.S.P.T.O. as one of our service marks. We claim sole legal right to the use of this name due to continued use and having it as a registered service mark. Today anyone who claims they are us are liars, unchristian and commit criminal acts like identity theft and fraud since our name and logo are our legal property and because we are the same original corporate Church entity showing we are the original 1927 Canonically established Church. 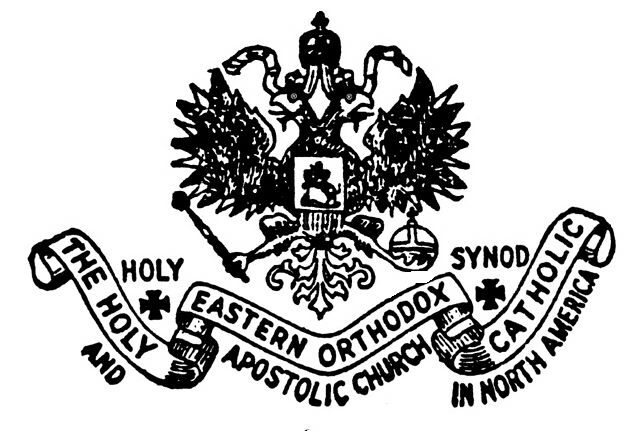 The legal evidence as to our identity upsets the Schismatics and the independent Old Catholics who falsely claim they are us under many names. An updated (new) copyright registration has been filed for our website for 2010. We await the registration certificate.